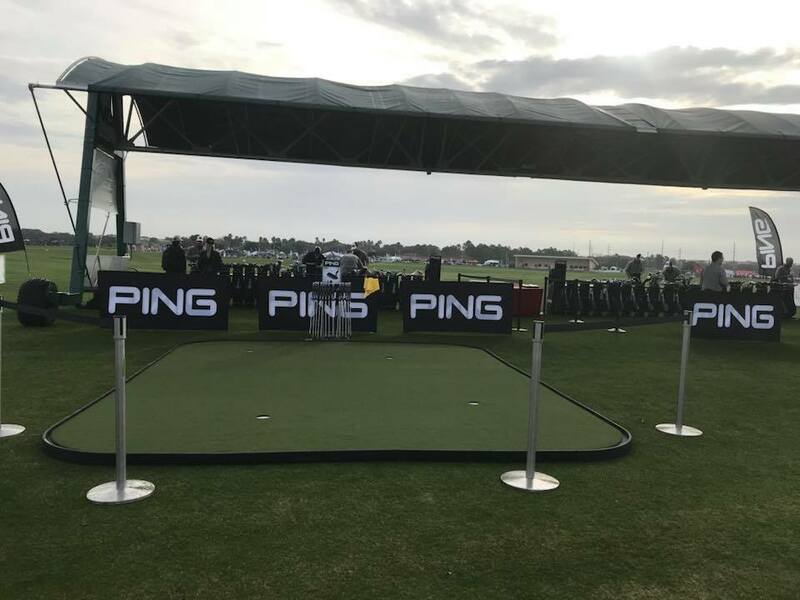 Ping’s Demo Day Booth putting green at the PGA Merchandise Show, Orange County National Golf Center and Resort, Orlando, Florida. January 23, 2018. The calm before the storm. 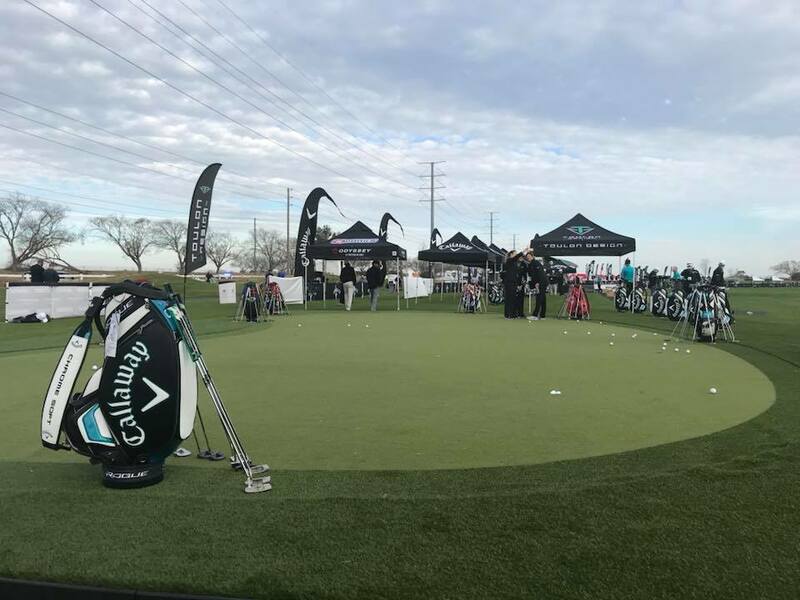 Callaway’s Demo Day Booth putting green at the PGA Merchandise Show, Orange County National Golf Center and Resort, Orlando, Florida. January 23, 2018. 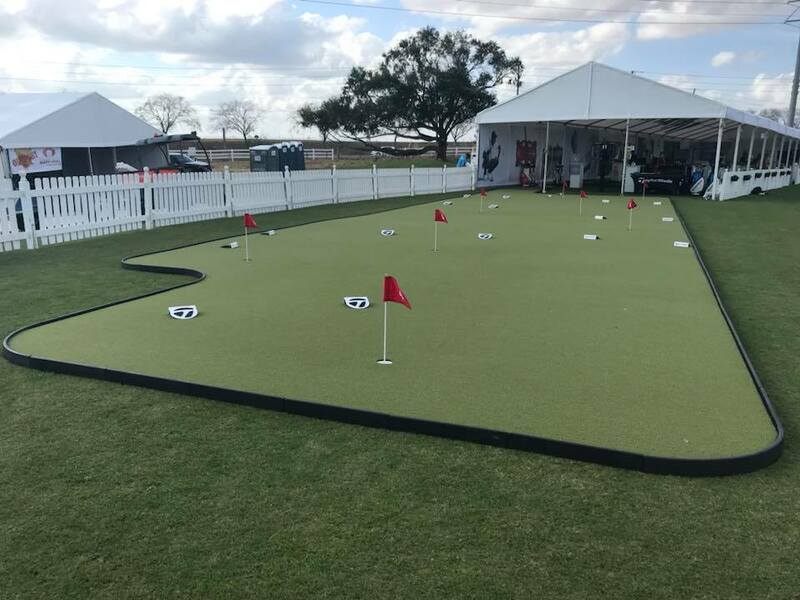 The nine hole putting course inside the Taylormade Demo Day Booth at the PGA Merchandise Show, Orange County National Golf Center and Resort, Orlando, Florida. January 23, 2018. 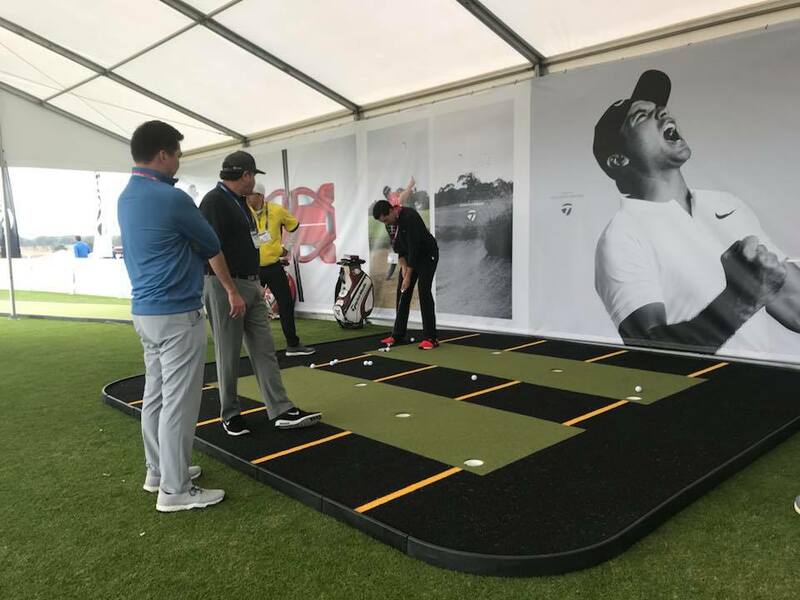 Golfers putt on the Taylormade Putting Lab green inside the Taylormade Demo Day Booth at the PGA Merchandise Show, Orange County National Golf Center and Resort, Orlando, Florida. January 23, 2018. 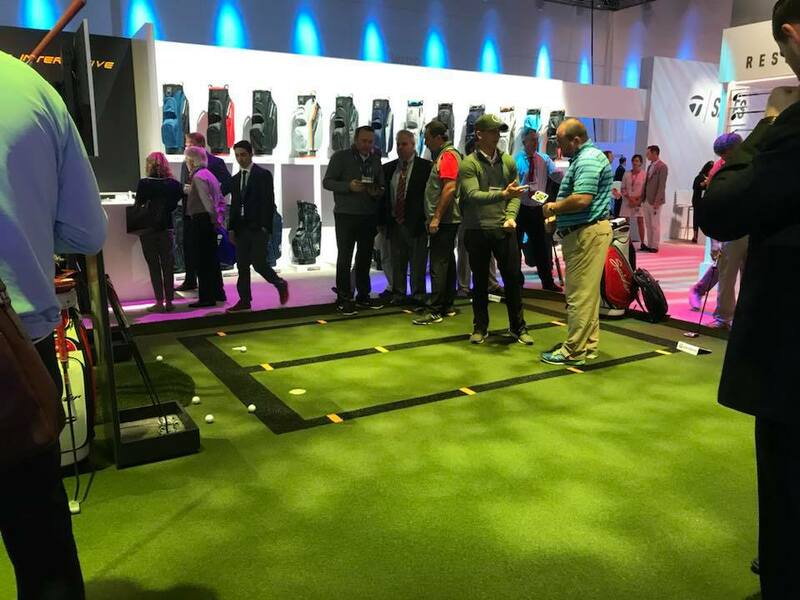 Attendees look at the Taylomade Putting Lab green inside the PGA Merchandise Show, orange County Convention Center, Orlando, Florida. January 25, 2018. 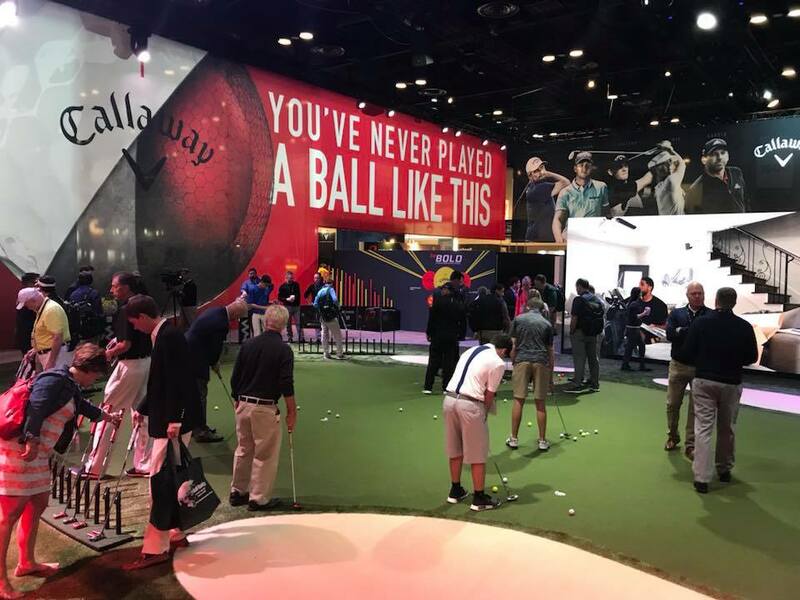 Golfers putt on the large putting green inside the Callaway Booth at the PGA Merchandise Show, Orange County Convention Center, Orlando, Florida. January 26, 2018. 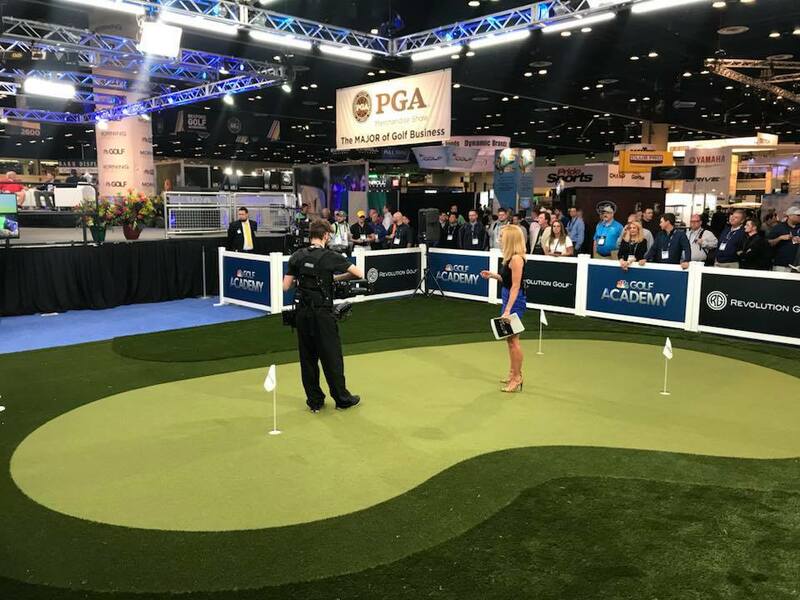 Lauren Thompson shoots a live segment on the Golf Channel putting green at the PGA Merchandise Show, Orange County Convention Center, Orlando, Florida. January 24, 2018.